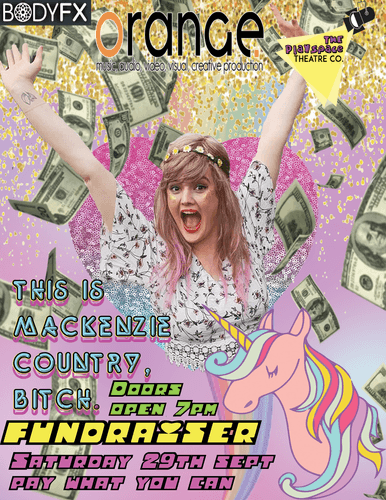 Please help us raise very needed funds to get Jess up to Palmy so she can share her sure to be smash hit new show! Written and performed by Jess Jean and produced by The PlaySpace Theatre Co. It's Pay what you want so after the show, you decide how much it was worth!